The Nuisance and Harmful Algae Science-Practice Partnership (NHASP) is a multi-party initiative between the UNSW Global Water Institute, the University of Newcastle, the Walter Eliza and Hall Institute of Medical Research, Polytechnique Montréal and Melbourne Water. 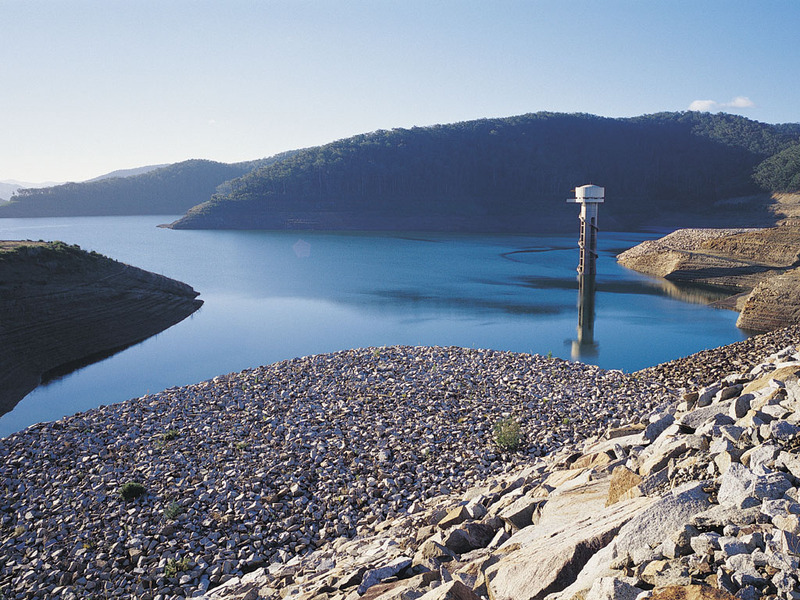 The presence of potentially harmful cyanobacteria and nuisance algae in natural and constructed water bodies, and within treatment plants, is an increasing problem faced by managers at Melbourne Water across its extensive catchment. Harmful algal blooms impact multiple waterways, water bodies and bays around Melbourne each year, and appear to be growing more frequent due to climate change. These blooms affect the operation and design of many diverse Melbourne Water assets, and require the allocation of significant time and resources for effective communication with stakeholders and the public. The NHASP seeks to more effectively manage these blooms by introducing smart surveillance and evidence-based, cost-effective policy and asset design for the benefit of the Melbourne region.